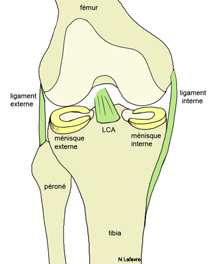 Pathology - KNEE - Ligament - Sprained knee (anterior cruciate ligament and posterior). 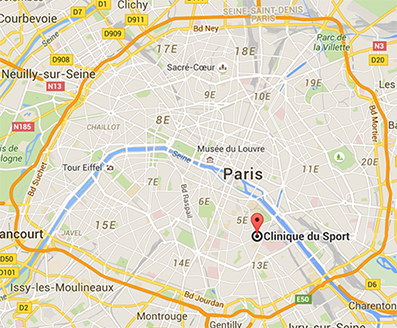 ACL: severe knee sprain. A sprain is a traumatic affection of one or more ligaments. This traumatic injury can be a simple stretching of the ligament (mild sprain), a partial tear of some ligament fibers (moderately severe sprain), or total rupture of the ligament (severe sprain). 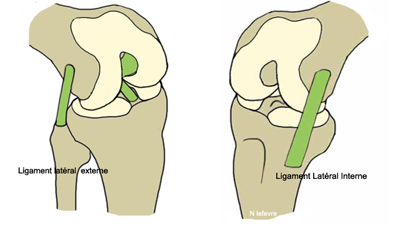 Ligaments are structures constituting tensioned stay cables on either side of a joint. They allow the articular surfaces to remain in contact during the movements and thus ensure the stabilization of the joint. 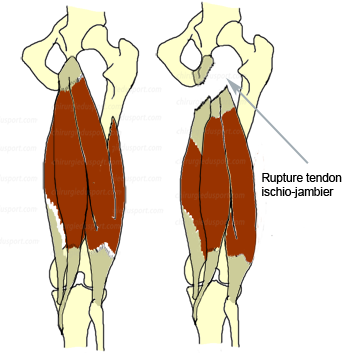 After trauma, the joint may undergo excessive torque resulting ligament injury. In the immediate aftermath of a sprained must stop all activities, apply ice if possible, set up a simple bandage or splint. It is necessary to consult in an emergency service in case of severe discomfort, to eliminate a serious pathology (fracture, dislocation ...) In any case, it is advisable to consult a knee specialist in the days following the 'accident. 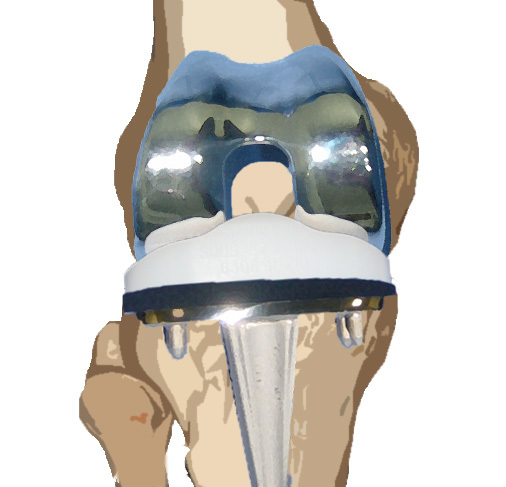 Medical treatment consists of immobilization in a splint for varying periods depending on the injury, a analgesics and anti-inflammatory, daily icing the knee to reduce pain and hematoma , a rehabilitation through physical therapy; to start quickly to prevent joint stiffness and muscle atrophy. The judgment of the sport depends on the severity of the injury. Except in exceptional cases, there is no rush to make a knee sprain. 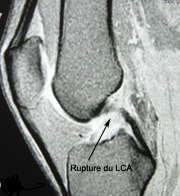 In severe sprain with ACL lesion surgical intervention may be necessary secondarily. What are the additional tests to do? 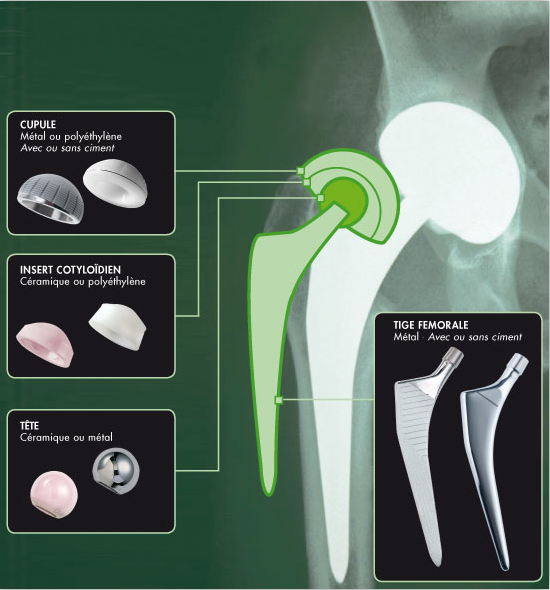 Knee radiograph can urgently to eliminate a fracture. 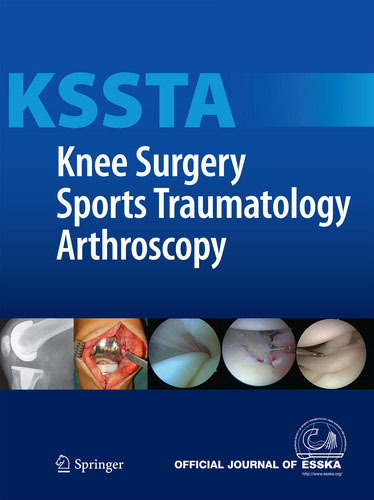 An MRI of the knee can be requested without emergency within days or weeks trauma to take stock of the damage. 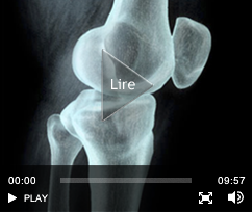 What are the consequences of a severe knee sprain? 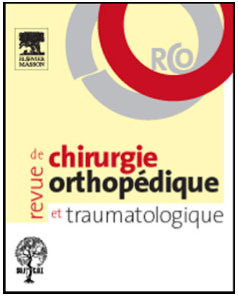 The rupture of the anterior cruciate ligament increases the risk of recurrent instability of the knee. This instability causes cartilage and meniscal lesions leading to medium term to osteoarthritis. 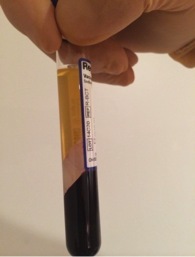 The goal of treatment is to restore knee stability in daily life, professional and sports. What treatment: surgical or functional? Functional treatment is to compensate for the absence of the anterior cruciate ligament of the knee by muscle and proprioceptive rehabilitation. It is in this case not necessary to operate. 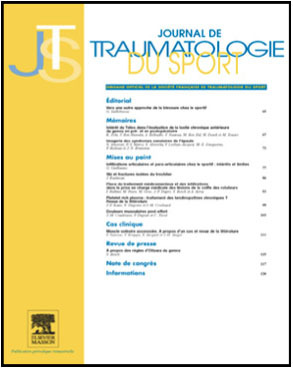 However pivot practice of sports (football, skiing etc ...) or if the knee becomes unstable whatever the sport, recreational or professional, surgical treatment will be offered. 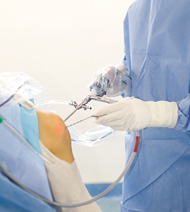 Surgical treatment is to reconstruct the anterior cruciate ligament with a graft by a neighborhood tendon. The tendon that is used is either the patella tendon (KJ) or tendons of the half tendon domestic law goose leg (hamstring). This surgical technique is called a ligament. 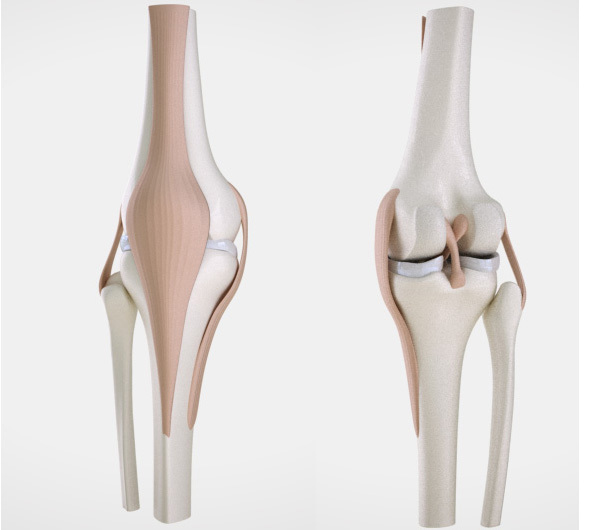 It allows an anatomical reconstruction of the anterior cruciate ligament and is performed arthroscopically. In conclusion, the knee sprain is a relatively common injury. 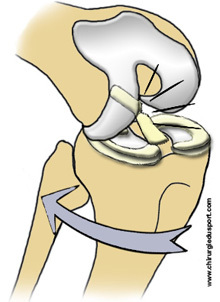 The lesion of the anterior cruciate ligament is a serious breach and requires specialized care. Ligamentoplasty, if necessary, is rarely urgent, gives excellent results and allows a resumption of all sports. 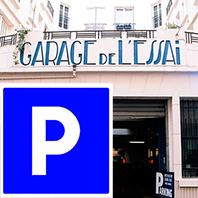 Doctor Nicolas LEFEVRE, Doctor Serge HERMAN, Doctor Yoann BOHU. 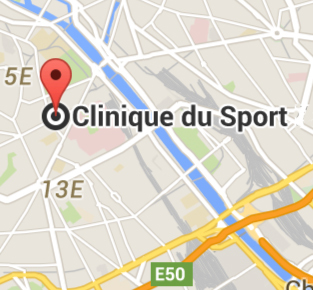 - 3 janvier 2015.